Picking a wedding venue is one of the most exciting, albeit daunting parts of getting married. Should you spring for a destination wedding? Who do you plan to invite? Will they need to travel? How much space will you need? Planning a wedding raises a million more questions after “Will you marry me” that need answering. Let us help ease the planning burden a bit. Here are 10 of the best wedding locations in Maryland! From where it sits overlooking the Potomac River, Oxon Hill Manor’s lush gardens and historic aura caters to the hopeless romantics. 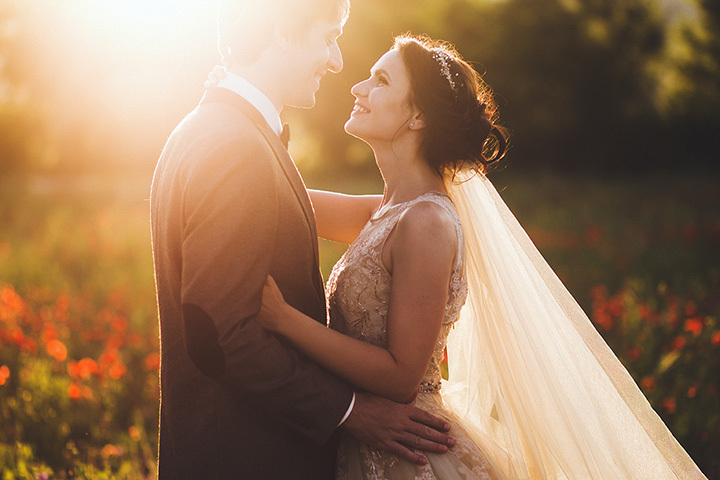 And if you can’t be a hopeless romantic on your wedding day, then when can you? Contact them to come see it for yourself. Combsberry Inn boasts of “sweeping, picturesque views, a beautifully manicured 30-acre property, and a rustic, two-story barn,” as described on their website. If you’re looking for intimate property with a quiet, yet electric feel, then Combsberry could be for you. Kurtz’s Beach in Pasadena, Maryland offers a waterfront venue overlooking the Chesapeake Bay. They’ve recently renovated, updating their facilities to provide an even more gorgeous environment for their clients. Book online or schedule an in-person consultation. The 1840’s Plaza in Baltimore, Maryland offers “one of the most unique and elegant ballrooms in the Inner Harbor area,” according to their website. A Wedding Wire and the Knot best choice winner, the Plaza caters to all nationalities, sexual orientations, and income levels. The Historic Ogle Hall in Annapolis, Maryland provides a beautiful, iconic backdrop to your special day. The venue offers space for rehearsal dinners, the wedding itself, reception, and a picturesque farewell brunch. If you love history, this is one venue you simply have to see. Now for something a little different. If you’re not a traditional type and crave a memorable wedding, consider chartering the Selina II. Get married at sea with six of your closest friends or family members. Wedding packages start at $650 and include decorations, toasts, officiant fees, and more. Beach weddings are always popular, and the Dunes Manor Hotel makes your beach wedding painless. They believe that “your wedding day should be memorable, stress-free, and exactly the way you imagined,” and pull out all the stops to make sure it lives up to that. The Vandiver Inn in Charlestown, Maryland offers “the style of a downtown boutique hotel, with the comfort of a country inn.” If you’re looking for that bed and breakfast feel without leaving the city, the Vandiver Inn can’t be beat. Check out the pricing for their award-winning weddings on their website. The Wisp Resort in McHenry, Maryland provides beautiful mountain weddings with breath-taking views and elegance worthy of your wedding day. The nice thing about Wisp Resort is they take care of just about everything for you, including the ceremony, reception, catering, lodging, and activities, like zip lines, whitewater rafting, and more. No matter the season, Historic London Town and Gardens offers a gorgeous location to celebrate the happiest day of your life. They offer styled shoots, waterfront views, and canopied receptions. They’re even happy to help with Star Wars-themed weddings, if the Force moves you to have one.